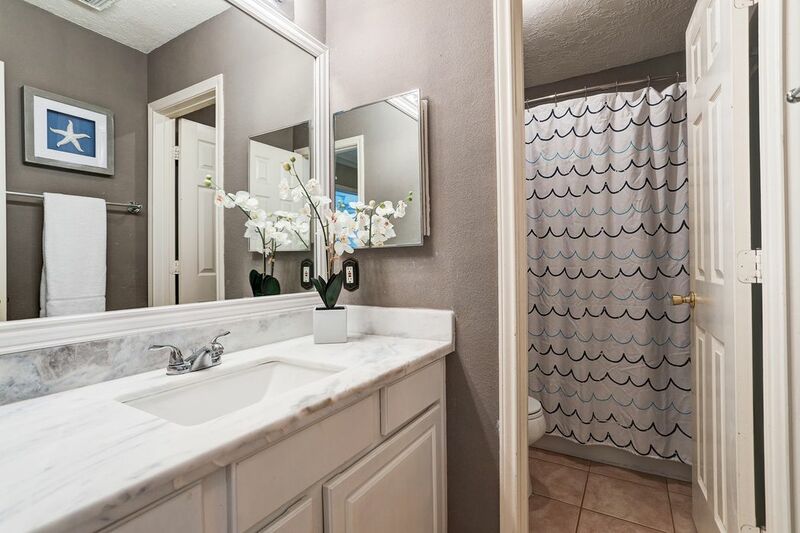 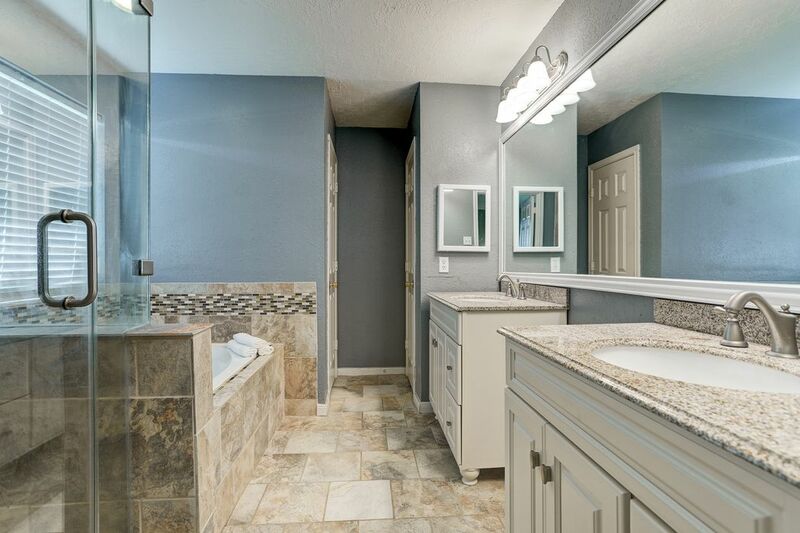 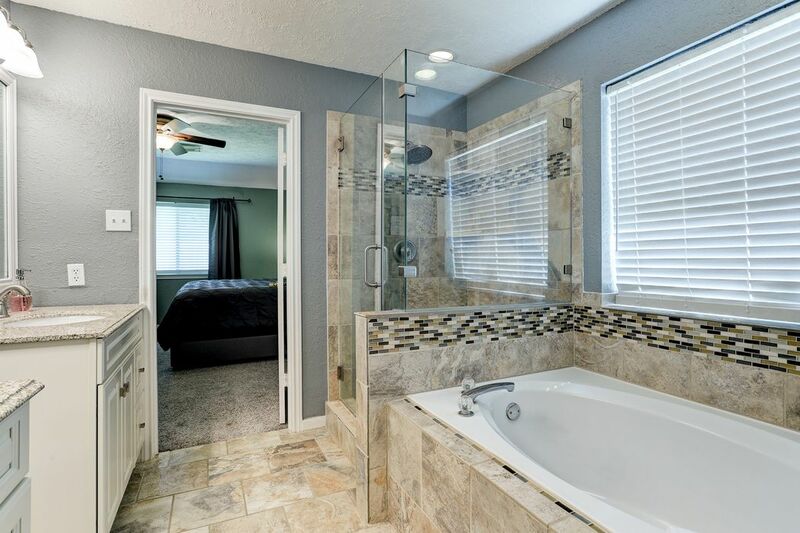 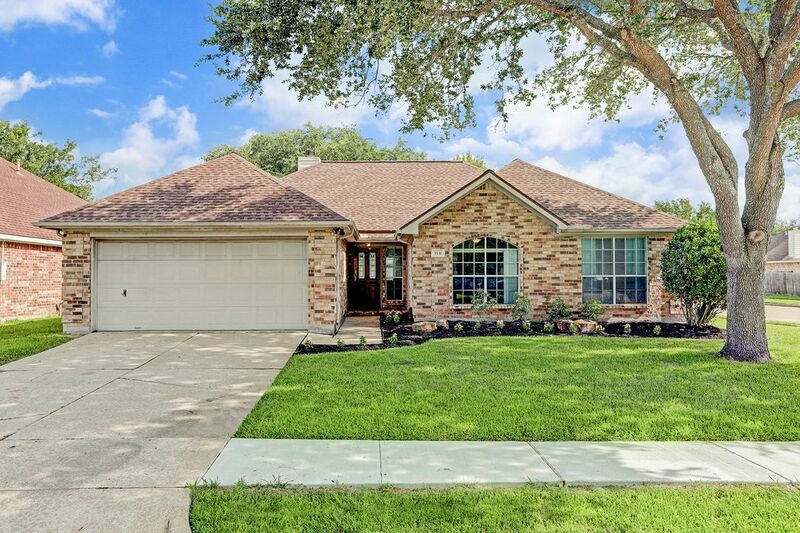 3531 Wellington Drive, Pearland, TX 77584 | Martha Turner Sotheby's International Realty, Inc.
$220,000 3 Bedrooms2 Full Baths1,878 sq. 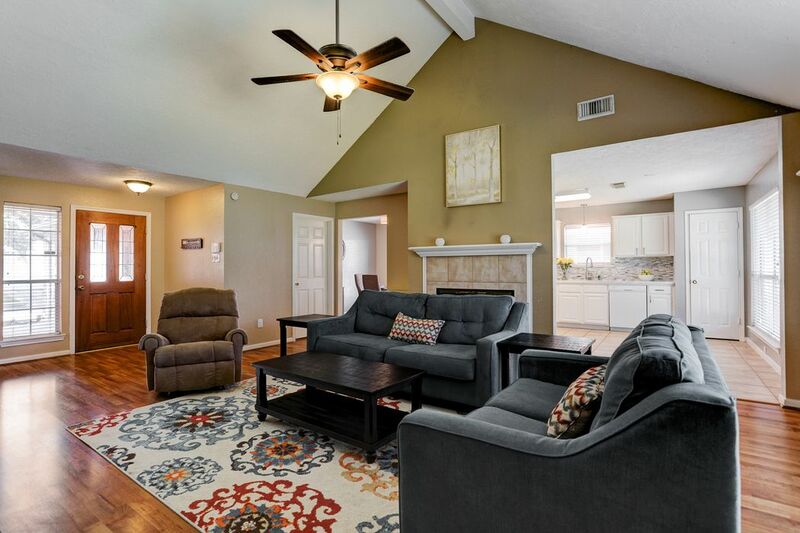 ft.
Charming 1-story offering a spacious floorplan with 3 bedrooms and a study, which could easily be used as an optional fourth bedroom. 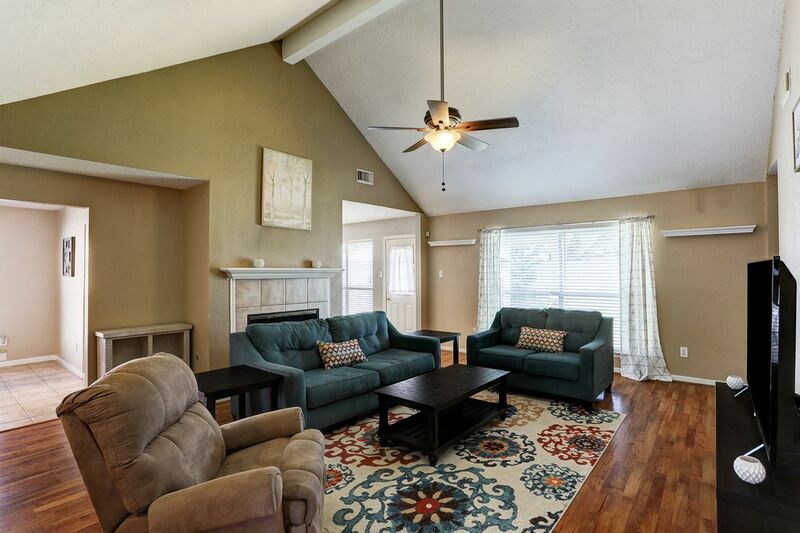 The living area has tall vaulted ceilings, a cozy fireplace and plenty of natural light. 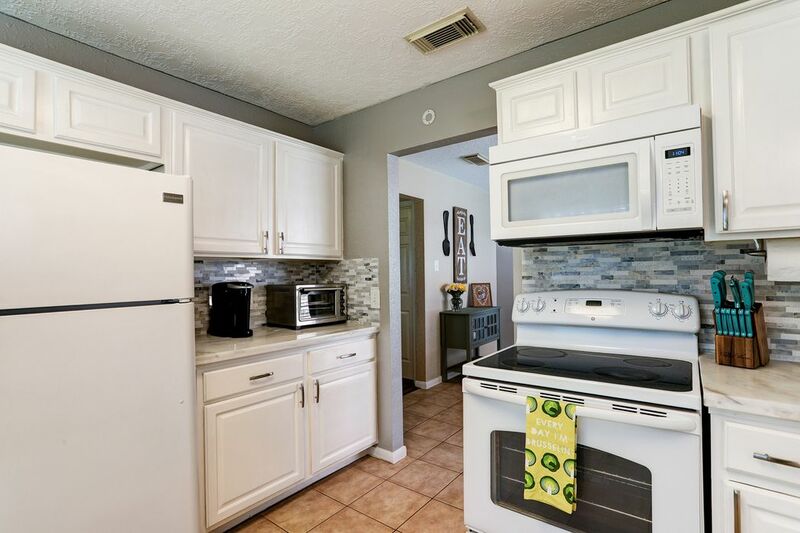 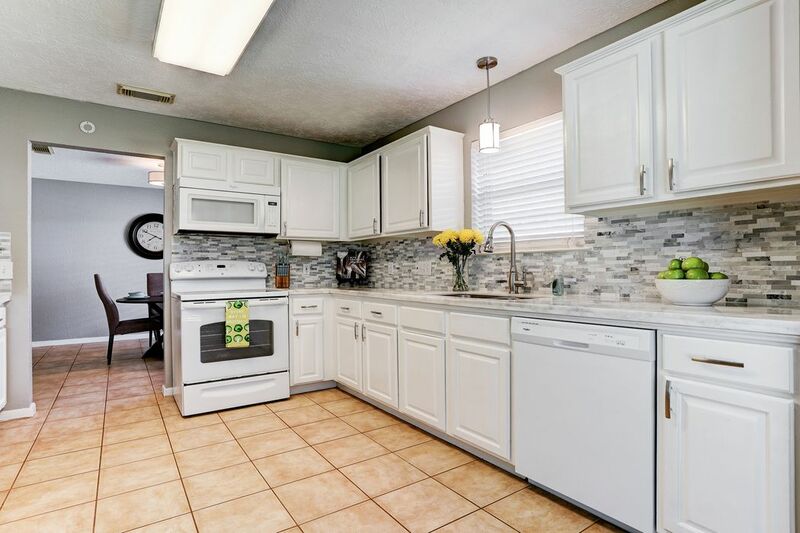 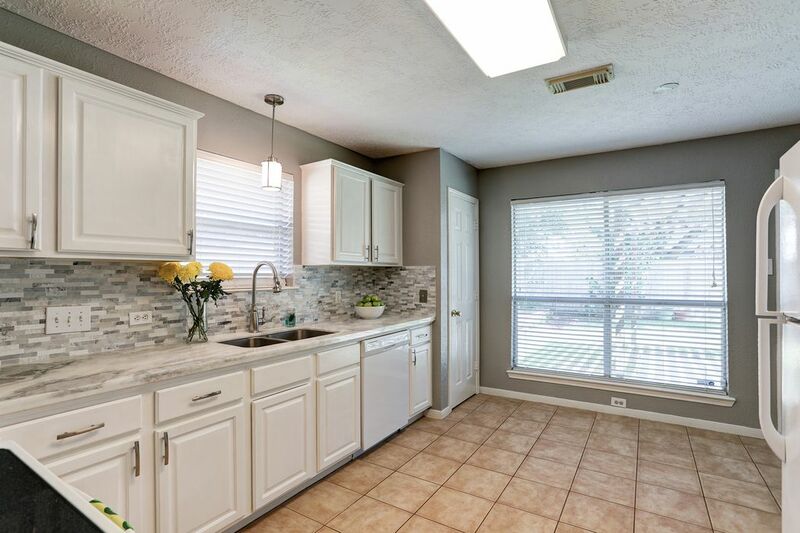 Both the kitchen and baths were recently updated with beautiful finishes such as quartz countertops, new lighting and fixtures. 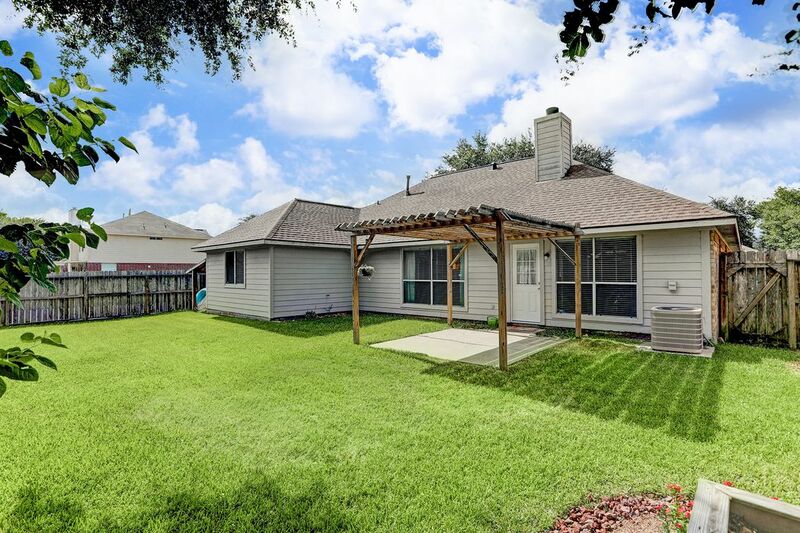 The roof was replaced in 2016 and recent "wood look" laminate flooring was installed. 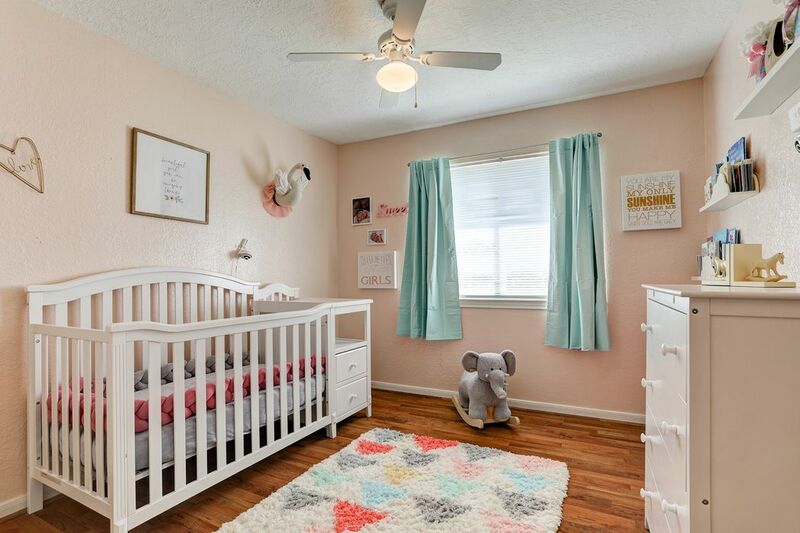 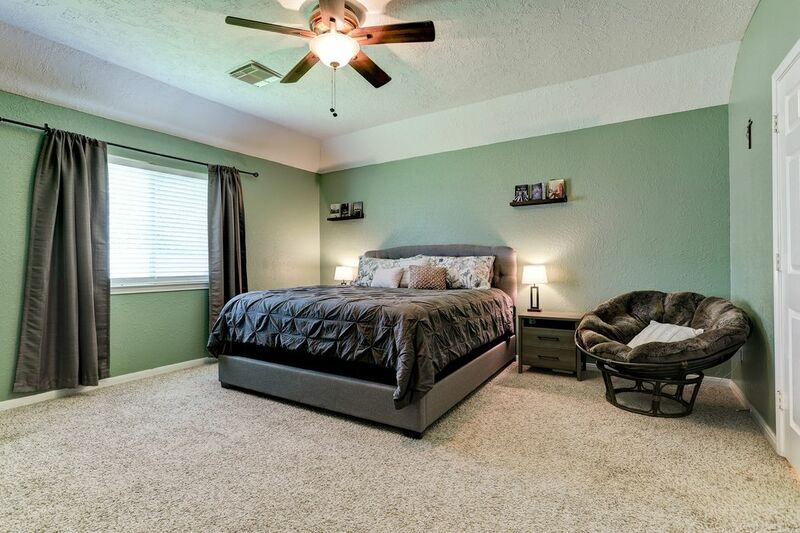 The master bedroom has a huge walk-in closet. 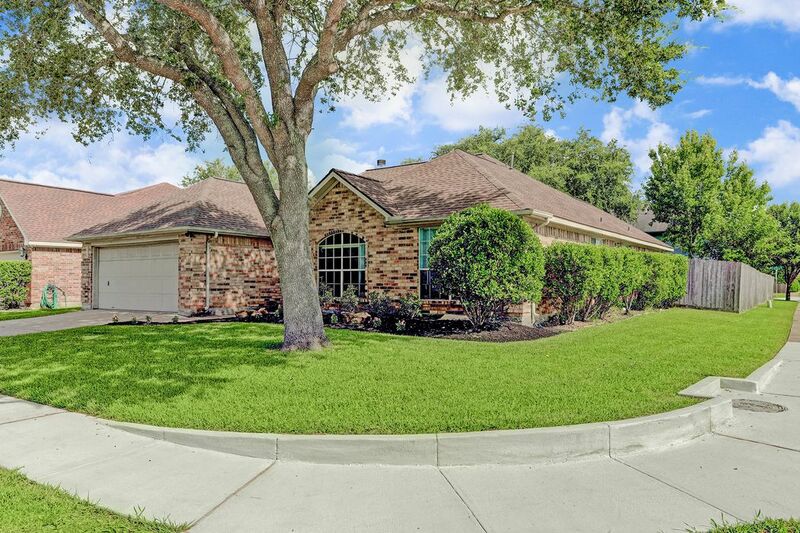 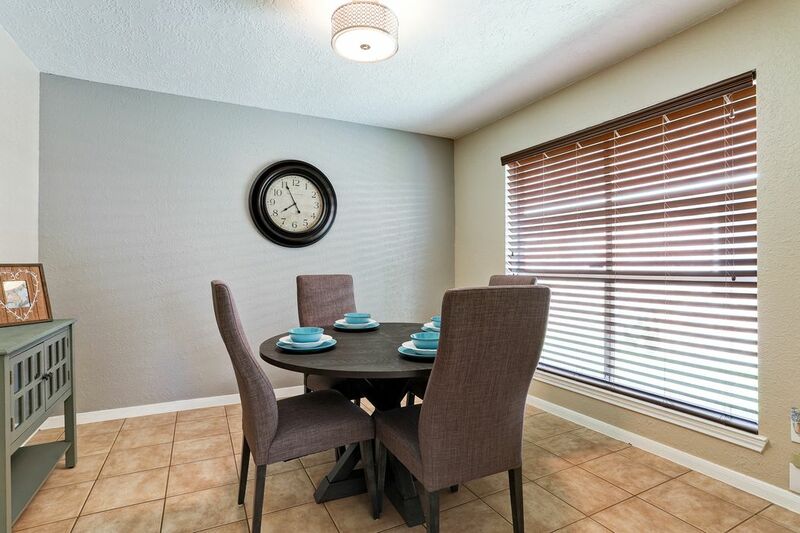 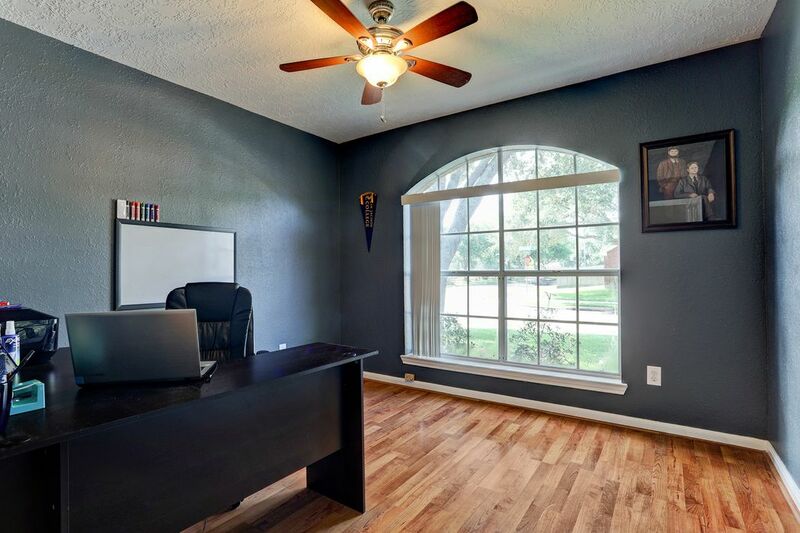 Perfectly situated on a corner lot, conveniently located close to schools, shopping and 288. 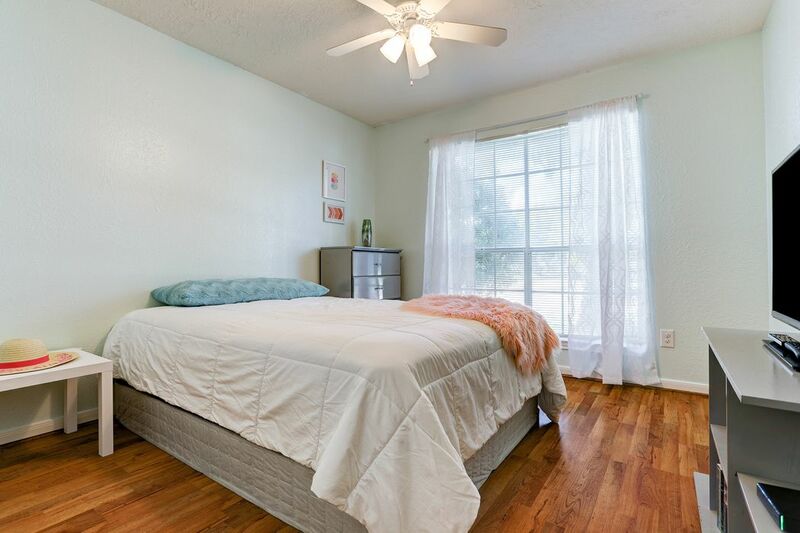 Wonderful neighborhood amenities include the pool, park and tennis court.